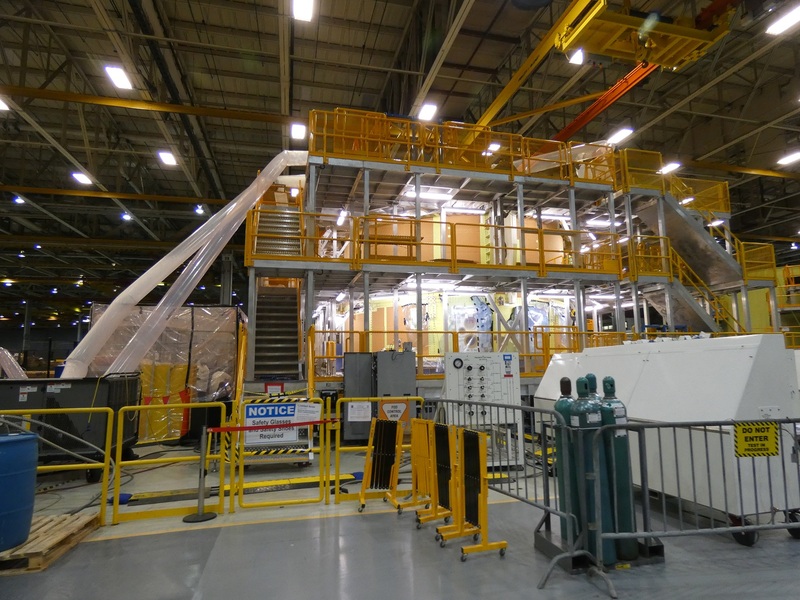 SLS Core Stage forward join elements prior to their assembly. 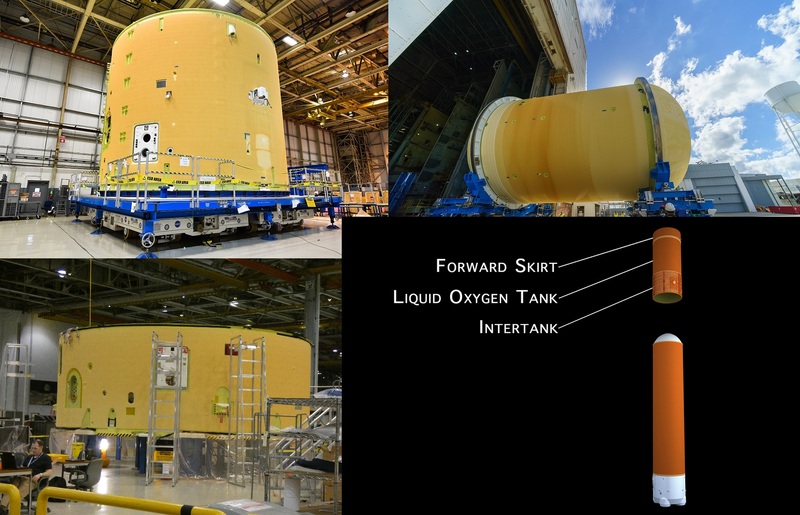 Clockwise from the top left: the intertank, the liquid oxygen tank, a graphic showing their positions in the stage, and the forward skirt. 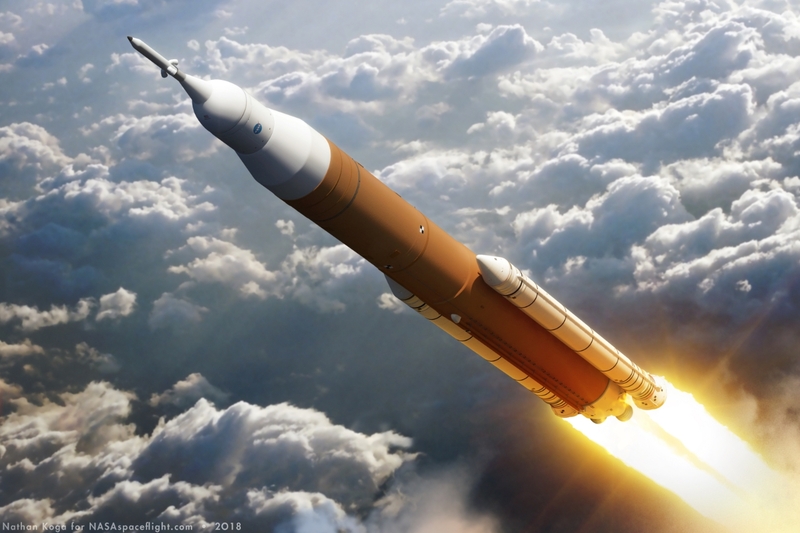 NASA was unable to release any new imagery during its recent shutdown. Credit: NASA/Eric Bordelon (top left), NASA/Jude Guidry (top right), Philip Sloss for NSF/L2 (bottom left), NASA (bottom right). 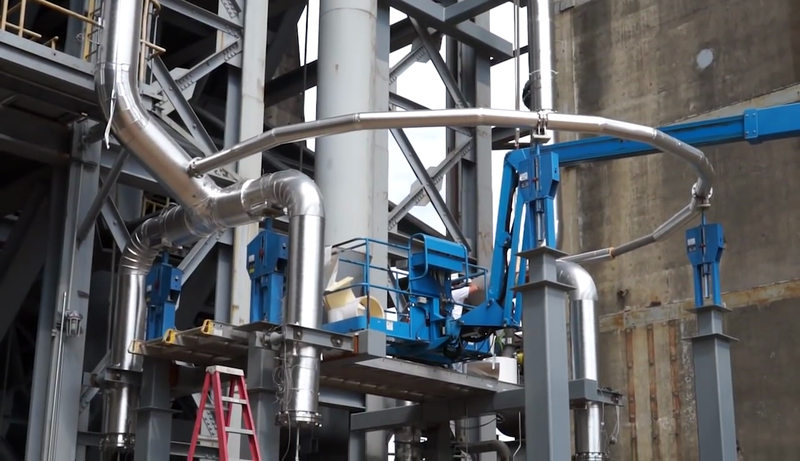 On the left, an image of one of the rings or “flanges” on the liquid hydrogen tank that are bolted together to join the stage elements. On the right is a similar, complete bolted flange from a Space Shuttle External Tank. 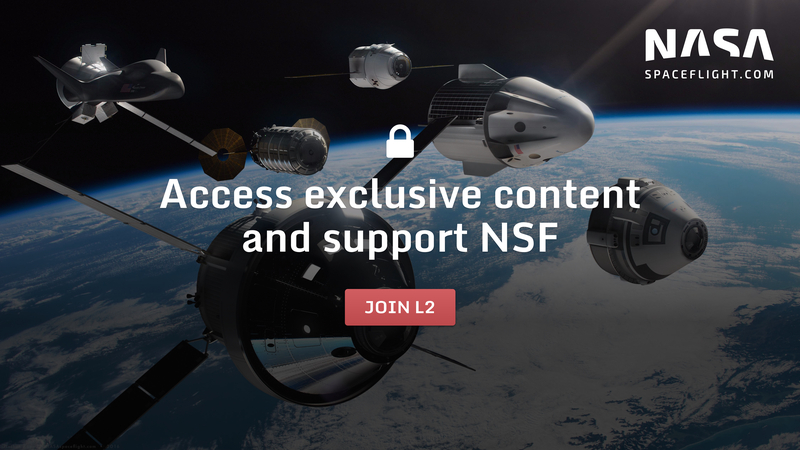 Credit: NASA/Steven Seipel (left), Philip Sloss for NSF/L2 (right). 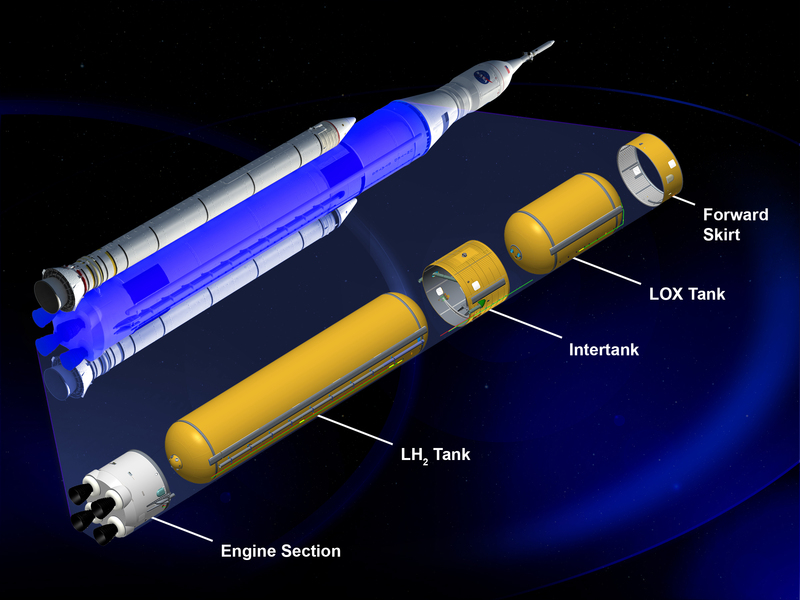 Core Stage graphic showing its position within the SLS Block 1 Crew vehicle. Credit: NASA.